Thanks for visiting our new site! Please ‘favorite’ this page, as we’ll be updating it with photos and video of our attention to detail, tips for homeowners on how to maintain exterior and interior paint jobs, before and after showcases, and more. 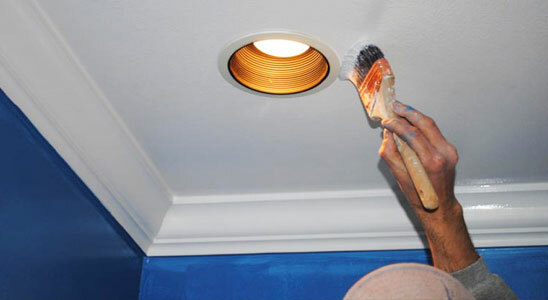 If it’s time to repaint your home, call or email us today to schedule a prompt, no-obligation price quote. If you’re a senior citizen, don’t forgot to ask about our special discount offers. Wayne Barnoski Painting is a company you can trust and rely on. I recommend them wholeheartedly. I have had an A-plus experience with Barnoski Painting.